Preparing for the ups and downs of life means more than just learning how to manage your money. Educating yourself in small ways to learn to use your resources wisely not only helps our planet, it frees up your finances for bigger, more important things. Like travel. Or sending kids to college. 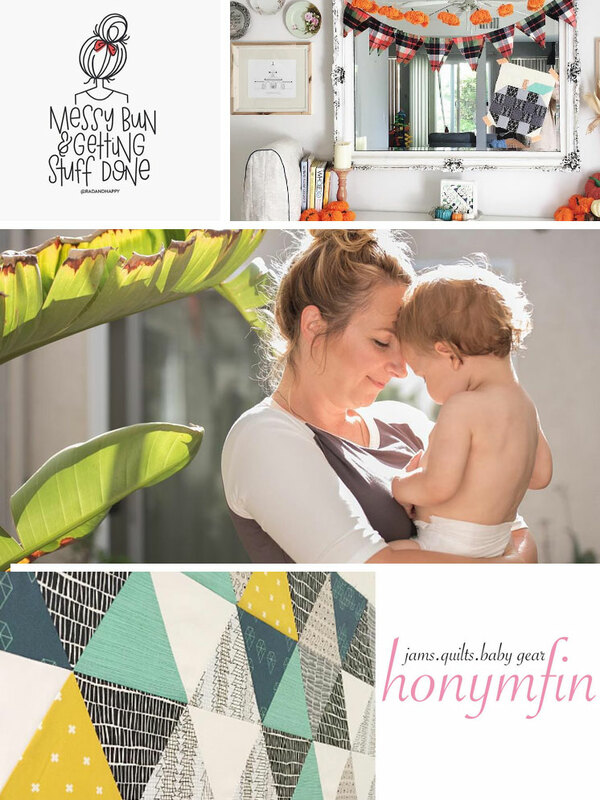 Enter Aynsley Campbell, owner of Honymfin and handcrafter extraordinaire. 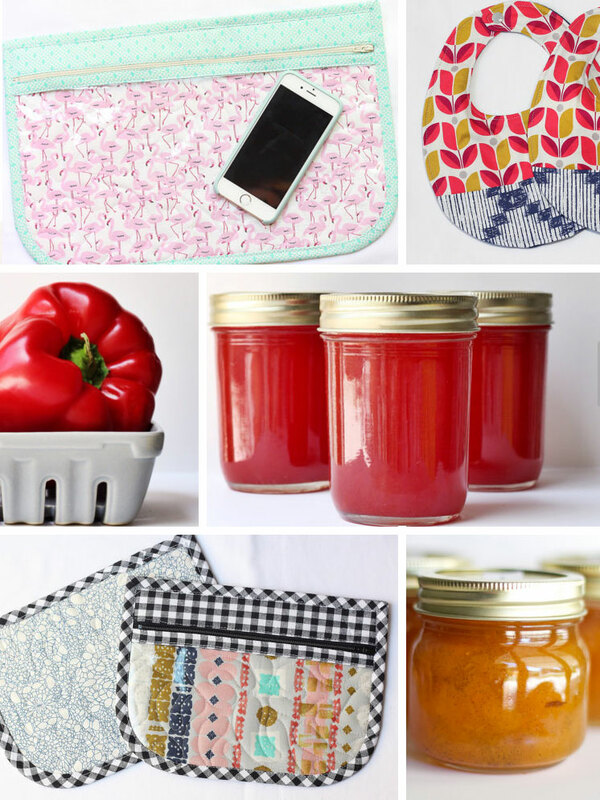 Discover her amazing sewing and cooking talents for inspiration for holidays! The best gifts are always handmade. Aynsley and I were roommates years ago and I still have visions of her crocheting at home. It sounds kind of grandma, I know. But Aynsley was never crocheting doilies or scarves – oh no. She was creating amazing wonders like evening clutches or intricate quilts. She’s got such a good eye for fabrics and all of the little details. I cherish the black and sequin evening clutch of hers that works perfect with any outfit through the winter. Gorgeous! I’m so glad she makes extra for the non-crafty people like me to purchase. The roomies always benefited from her moments in the kitchen as well. 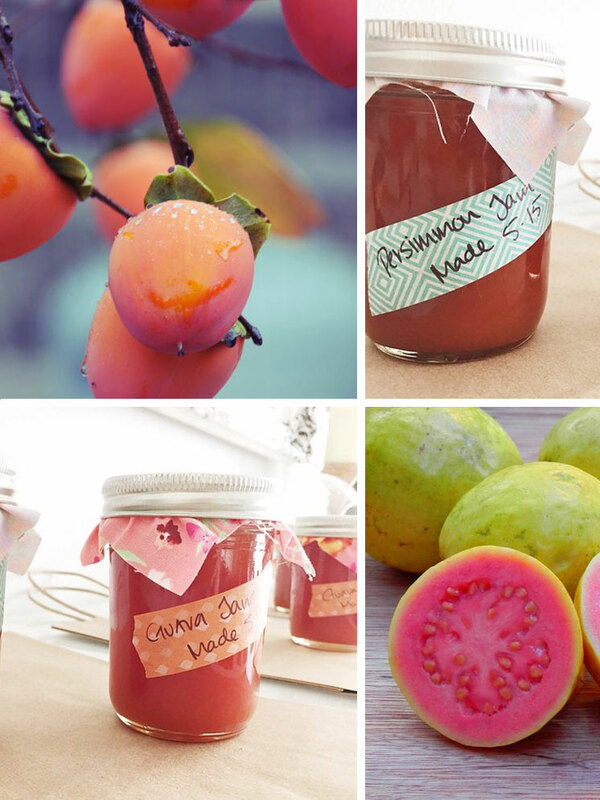 When she was jamming, amazing concoctions came from her kitchen. Cardamom plum jam, guava jam, and red pepper habañero relish appeared like magic. Tasty on bagels or English muffins or as a topping for any old thing. Music Alert! What about Chairlift? One of their videos literally made me cry, what’s up with that? Not this song, this one makes me want to play. 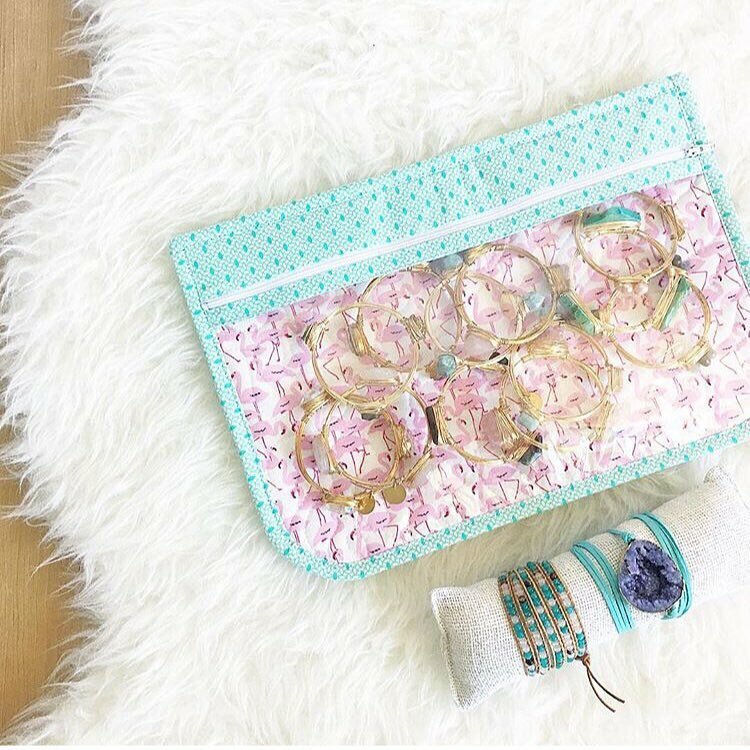 Most recently, she has been creating vinyl zipper pouches that started making me more excited than her jams do! When I travel, I pack all of my makeup, toiletries, and accessories in cute travel bags. I love opening my duffel bag and seeing more cute bags inside. It’s a minor obsession. 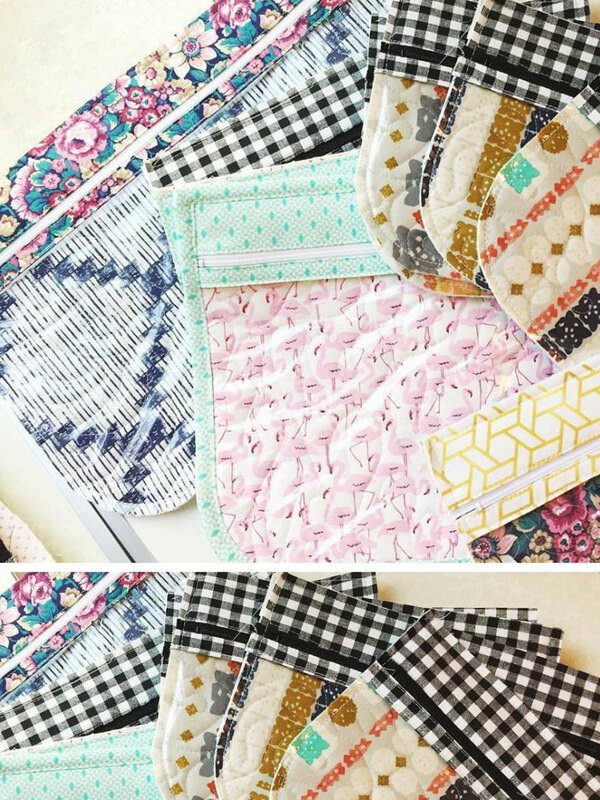 I immediately began thinking of all of the uses for these pouches! Aynsley Campbell Will Show You How! Love the zipper pouches and thinking, “I could do that”? Being a do-it-yourself-er, she has kindly included instructions on her blog at honymfin.com. 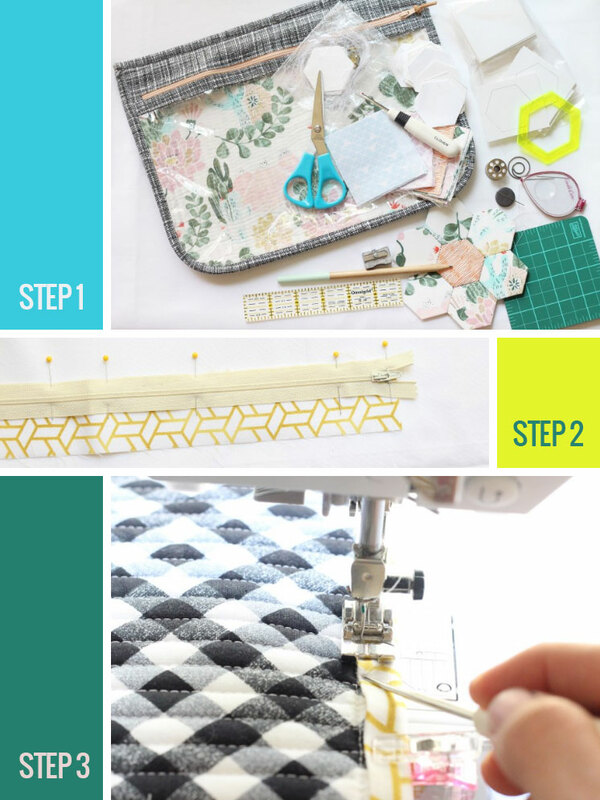 With a zipper and some bias tape, you can create custom pouches quickly and easily! Use them for cell phones or gift them for the holidays. 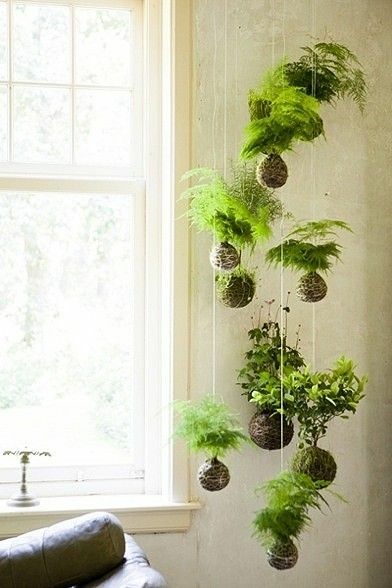 They are so versatile and cute, and make the perfect gift.